The Carrot River Valley Watershed Association is a non-profit, non-governmental organization that incorporated in 2011. Their purpose is to preserve and protect the character and integrity of the watershed through education and awareness. The watershed covers approximately 15,750 square kilometres and includes the communities of Melfort, Arborfield, Carrot River, Kinistino, St. Brieux, Star City, Tisdale, and Wakaw, as well as 12 villages, 21 Rural Municipalities, and 7 First Nations. The Association received a $500 EcoFriendly Action Grant to support their visits to the 17 schools within the watershed boundaries. 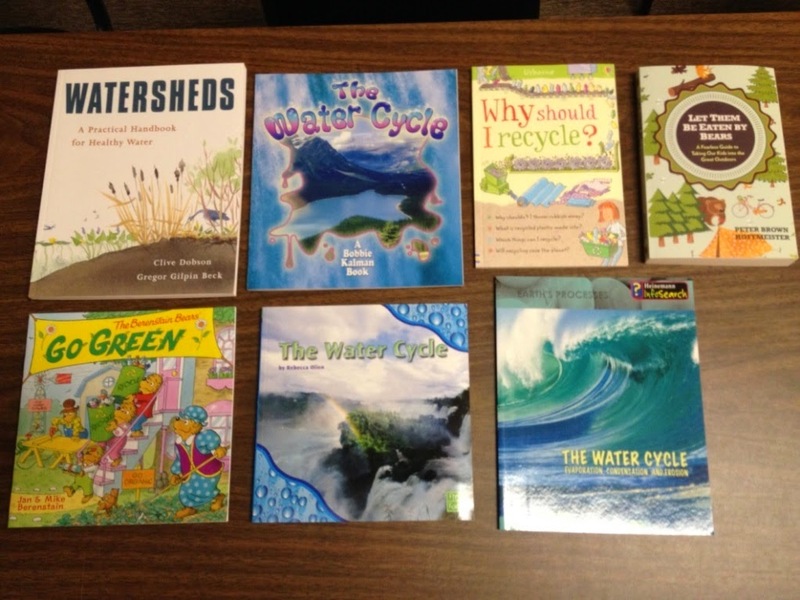 Each school received a selection of books for various age groups focusing on water pollution, water conservation, recycling, and other environmentally friendly practices. The Association met with 230 students in five schools and one Girl Guide unit and plans to deliver more presentations in spring/summer 2014. “The watershed presentations were well received and the students were interested to learn about our watershed, pollution, and pollution prevention methods,” reports Jessica Hutton, Watershed Manager. 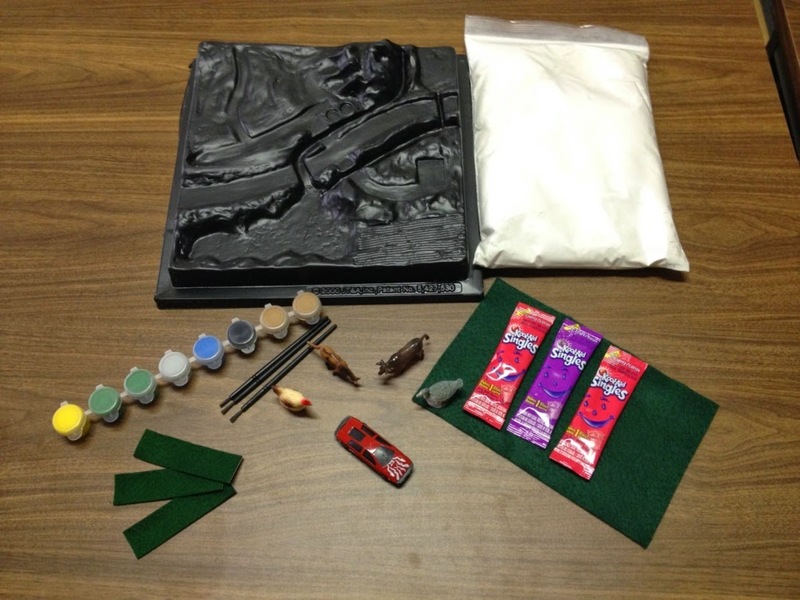 Following the presentation, groups received a mini watershed model so that learning would be ongoing. The association also published an article promoting the school and youth group presentations in their winter newsletter and included an article on their website.